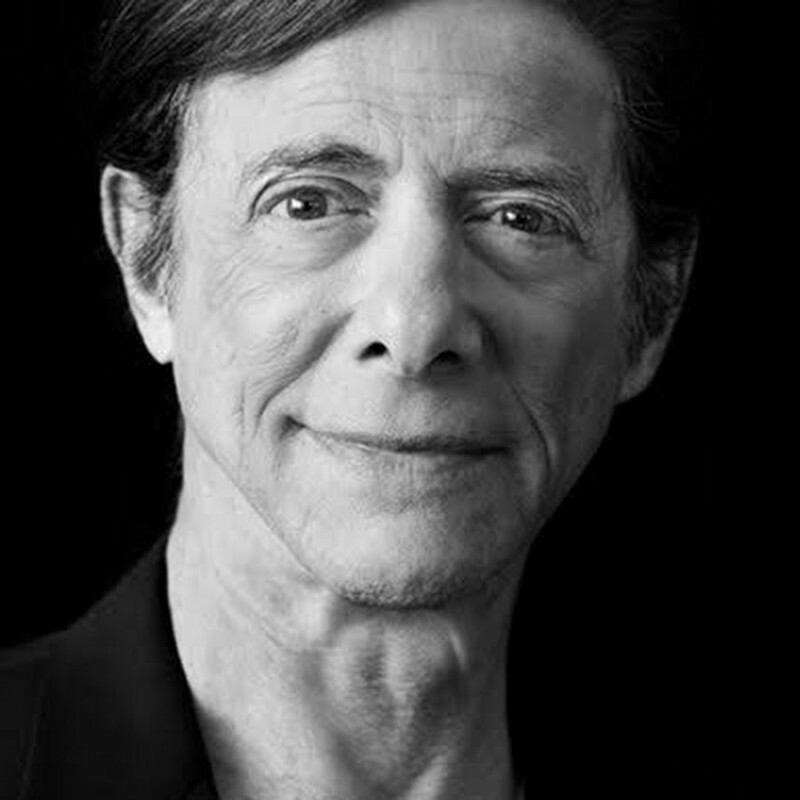 Dr. Peikoff, who is a naturalized American citizen, was born in Winnipeg, Canada, in 1933. His father was a surgeon and his mother, before marriage, was a band leader in Western Canada. He has been a contributor to Barron’s and an associate editor, with Ayn Rand, of The Objectivist (1968-71) and The Ayn Rand Letter (1971-76). He is the author of Objectivism: The Philosophy of Ayn Rand (Dutton, 1991), the definitive statement of Objectivism.